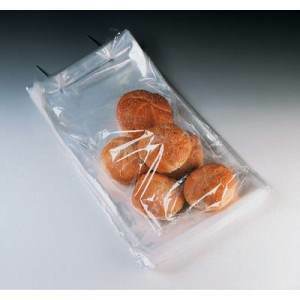 High clarity wicketed plastic bags are packaged on a wire, generally in groupings of 100 to 250 bags. Wicket Bags are designed for use with automated packaging machinery. Bags on wickets are a perfect consideration for Packaging and presenting anything from Bread or small mechanical Parts when being packaged in line or at work stations.